The tip of a pool cue is where the “rubber meets the road”. Tip types range all over the board and are specific to each players style and method of play. 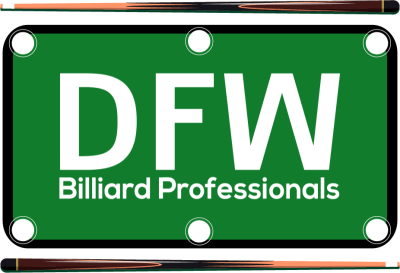 Our staff can help you select the right tip for you and professionally install it on your cue, or we can install a tip you provide. Either way you will get a tip with the greatest play, longevity and our no "pop off" guarantee! Tip replacement is $15 plus cost of tip (when you buy your tip from us) or $20.00 when supplying your own tip. All tip installations include shaft cleaning and conditioning. Tips we carry in stock: Kamui, Moori, Morakami, Maximus, Samson, Thomas, Triangle, Le Pro. These tips run in price range from $2.00 per tip to $25.00. 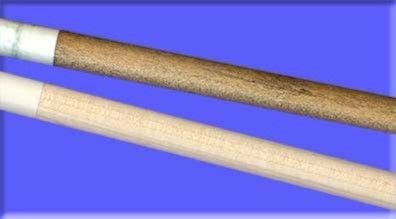 Pool cue ferrules are the material that fits below the tip on a pool cue shaft. The basic function of the ferrule is to act as a buffer between the tip and the cue shaft to absorb the shock of the hit and to prevent the shaft from splitting.We offer a wide variety of ferrules to choose from that can ensure you get the maximum play out of your cue, as well as a beautiful appearance as well. Ferrule replacement pricing is $25 plus the cost of ferrule and tip, Ferrule replacement fee includes shaft cleaning and conditioning. Having a clean, conditioned and dent-free shaft is crucial to consistent play. Furthermore, proper shaft care and maintenance extends the life of your cue and protects your investment. Our professionals can address just about any shaft issue you have. Warpage, dents, dirty, sticky…all are no match for our team of experts. Shaft cleanings are $10.00 and shaft refinishing (dent removal and cleaning) is $20.00. 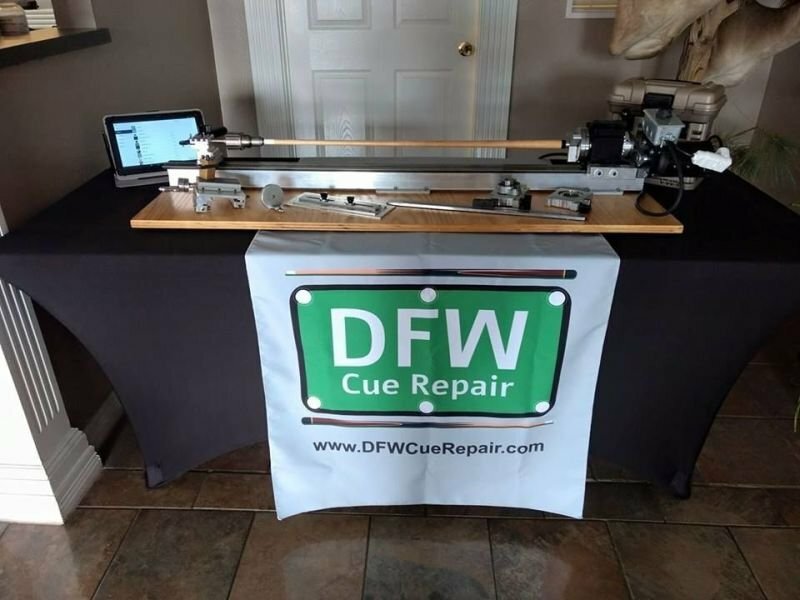 Whether it be repairing a damaged cue or customizing a current cue, DFW Billiard Professionals can assist you with your advance repair and customization needs. Wrap installations start at $45 for linen wraps and $90 for leather wraps (smooth or textured). For any other services you require not specifically listed on this page, feel free to reach out and we would be more than happy to discuss your situation and give you a fair estimate.